On Wednesday the internet was astonished when it discovered that everyone’s favorite crafty witch from The Craft is 50 years old. 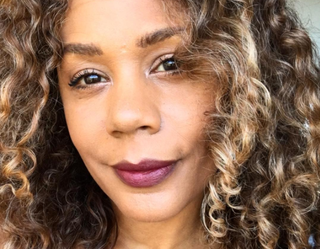 Yes, you read that correctly, Rachel True is 50. True, who played a teenager at 29, had a few words about pretty much looking like she’s immortal, and gave some advice to those willing to listen.